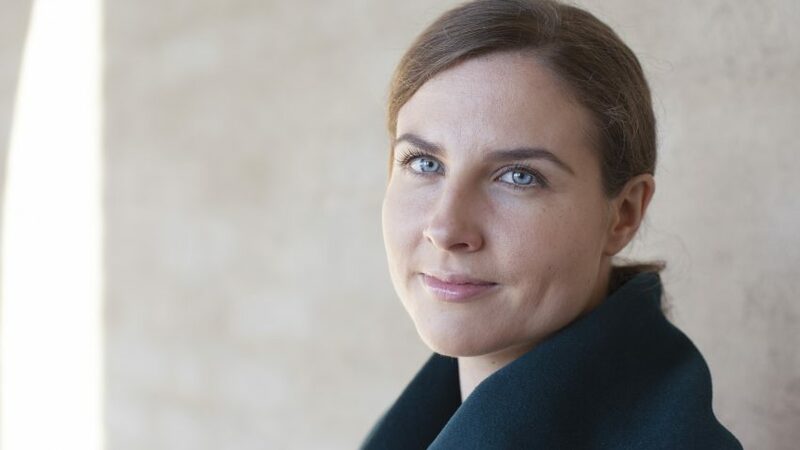 ACES professor Ilona Riipinen, has been awarded the Sixten Heyman Prize 2019 for her research on atmospheric aerosol particles, which are air particles that affect our health. Each cubic centimeter of air contains thousands of different particles. Some are harmful but others are important for cloud formation and rain. Rain clears the air from the damaging particles. “Clouds and rain interact with the particles. We are trying to understand how this is done,” says Ilona Riipinen. However, many particles are harmful to our health and can cause diseases and premature death. Ilona Riipinen and her team create computer models that can generate knowledge for us to use in designing urban areas by estimating the consequences of different particle emissions. A working group from the Faculty of Science and Technology nominated Ilona Riipinen as the recipient of SEK 325,000 (€30,710) in prize money. According to the group, Ilona Riipinen’s research has contributed to an increased understanding of the interaction between aerosol particles and atmospheric gas phase, especially the formation and effects of atmospheric organic aerosols and, ultimately, the feedback between ecosystems, human activities and climate. This research is conducted on an interdisciplinary platform connecting physics and chemistry to environmental science with potential applications to human health. She will hold a lecture at Torgny Segerstedtsalen, University of Gothenburg, on May 2 at 5 pm. The lecture is open to the public and school children. The Sixten Heyman’s prize is a literary and scientific prize that is awarded every three years since 1938 by the University of Gothenburg. It was founded by entrepreneur Sixten Heyman in the 1920s. Every six years, the prize goes to a literary writer and every six years a Swedish scientist within “the natural science branch, most notably astronomy, geology and chemistry, for discovery or published work within the said branch of science.” The recipient of the prize holds two lectures, one for students and staff, and one for the public and school children.